Check out a couple of my recent purchases! 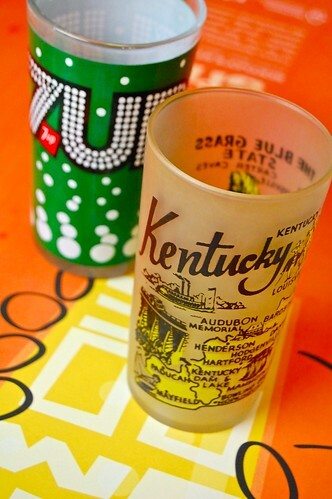 I got the Kentucky glass in the mail today from Etsy seller KitschKitch. 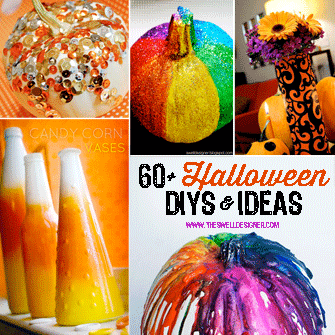 So cool, huh? It has my hometown of Hartford on the map. Hartford is actually quite small (2,500 people), so I’m not sure why it is noted on this glass instead of Owensboro (the town next to it (55,000). Oh, well, maybe it’s based on an old, old map. I also got the cool 7UP glass (when I think of 7UP, I think of the game Heads Up, 7Up that I played in grade school) at Yoshi Now, a thrift shop filled to the brim with goodies here in downtown Fresno. I think I got it for a buck or two. I don’t plan to drink out of these, I’ll prob end up using them for pencil/pen storage.